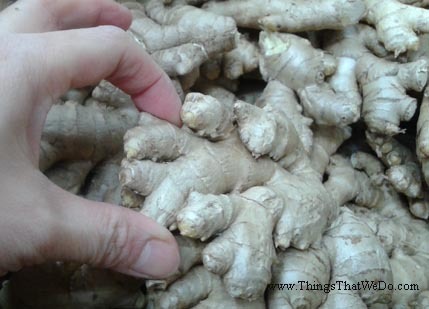 I love the smell of freshly cut ginger. It’s so rich, so intense, and so so very fragrant. 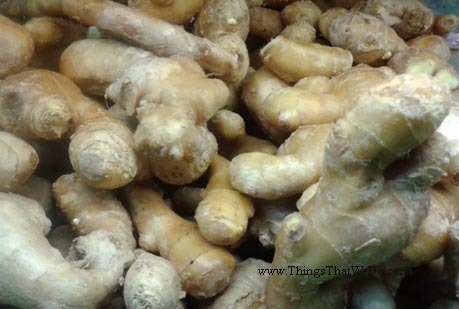 I use fresh ginger in a number of dishes and it never disappoints. Over the past few years, our family switched to using organic ginger because it tasted better and by better, I mean stronger. What I’d need 3 or 4 slices of regular ginger to accomplish, I could do it with just a few thin slices of organic ginger do pack the same punch and boy did each piece pack a kick. I’m not kidding. A little sliver of organic ginger goes a really long way. I’ve used it to make fresh ginger tea with a good helping of honey (I hate getting sick) and I’ve used organic ginger in a number of different stir fries. Now, I’m not a ginger expert by any means but sometimes things catch me a little off guard. 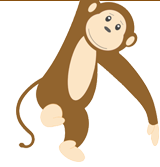 Case in point, see picture below. 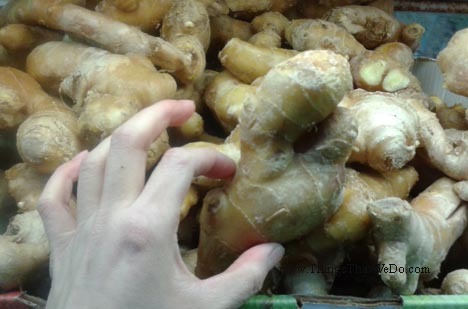 I was at a grocery store and noticed this batch of ginger. I’m not sure why but I just don’t recall ginger being quite that big. I mean, look at that ginger compared to the size of my hand! Then I look at the organic ginger. Call me what you want but the organic ginger looks more like the ginger I grew up eating than that monstrosity claiming to be ginger. I just can’t figure it out. Creepy! Again, I know nothing about ginger so it’s quite possible that both are completely different types of ginger and both are perfectly normal. Who knows, I certainly don’t but as a consumer I buy things based on what I feel comfortable buying and well, for me, I’m going to stick with the organic ginger because it looks like what I remember from my wee days and I know it tastes great. 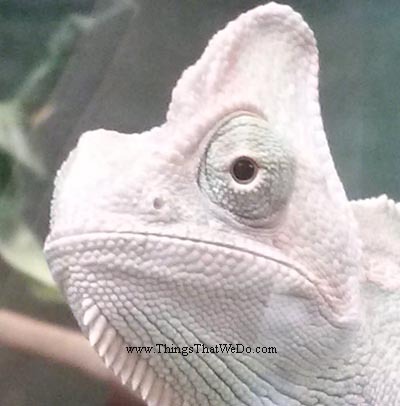 Besides, a little goes a long way so in the end, I feel like it all averages out!